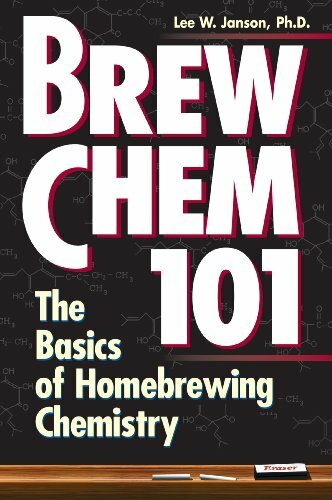 Understand the science that is going into making your favorite beverage. 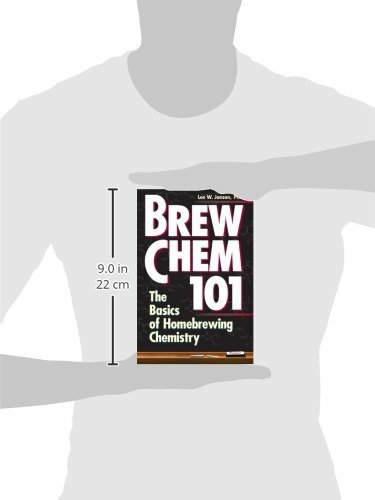 This crash course in brewing chemistry makes it easy for every homebrewer to make better beer. 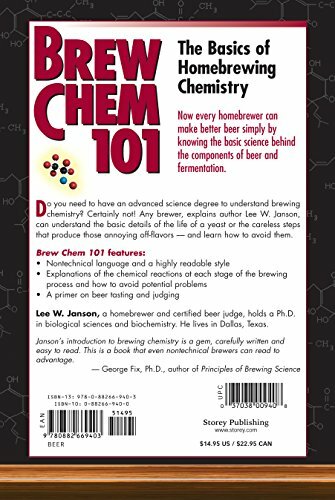 The usage of simple language and helpful diagrams, Lee W. Janson guides you through every chemical reaction within the brewing process and explains how you’ll be able to steer clear of potential problems. 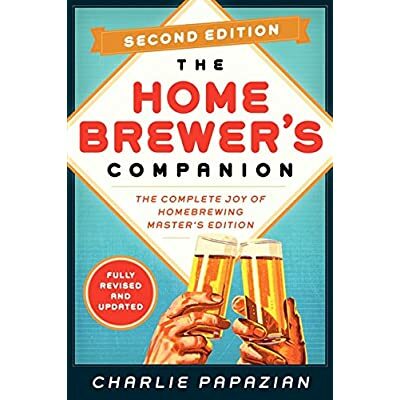 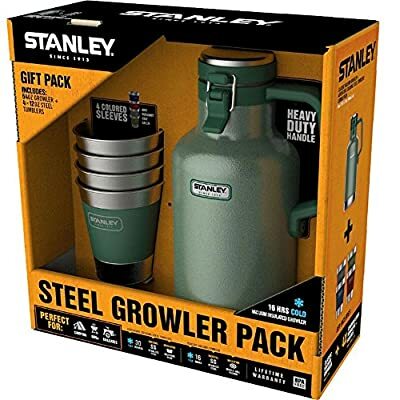 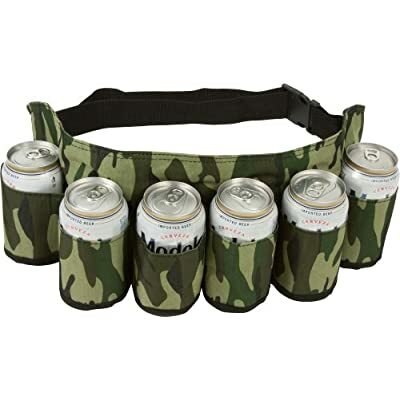 Steer away from commonplace mistakes in taste, fermentation, and alcohol content, and use your newfound knowledge to successfully brew your so much delicious beer yet.